﻿ Leisure - Zoneco Group Co., Ltd.
square kilometers of modern marine ranches located 39 degrees of north latitudes. It has historical heritages such as ‘Dazhai at seaand ‘marine banks’and credit brand with decades of history. 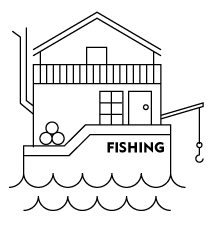 It also has perfect communications at sea and on the land, fishing facilities system, tourism product scale, and talents that start to take shape. 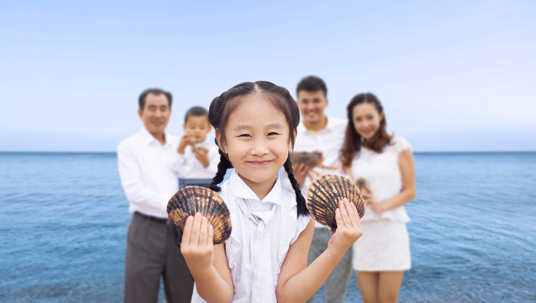 Zhangzidao Island recreational group offers customers freight, leisure fishing, marine sports, marine sightseeing, leisure holidays, organizing races, undertaking meetings, marine weddings, training expansion, business investigation and leisure tourism.